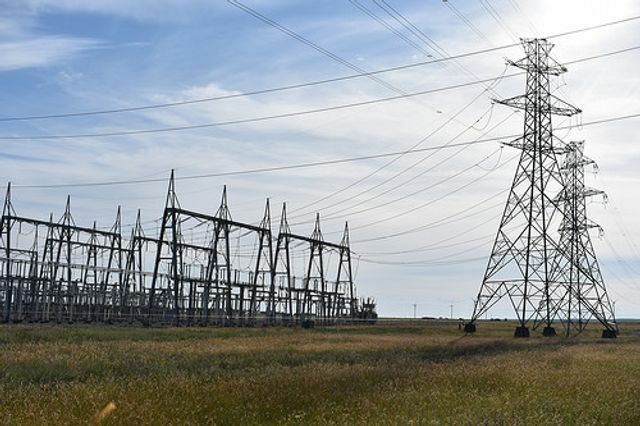 Utility assets held on commercial leases under the Landlord & Tenant Act 1954 come in all shapes and sizes but commonly small areas of land are leased for the siting of electricity substations, gas sources or sometimes water apparatus. It is quite usual for the original lease terms to include rental terms of a peppercorn rent or nominal annual payment. Over time, landowners grow used to receiving this annual sum and the siting of the utility apparatus may cause little effect on daily operations. The commonly-held view is that even if the demised area is in an inconvenient location, there is little that can be done to relocate or agree rent increases to compensate. In instances where land ownership has remained unchanged for many years, landowners wonder if there is any merit in incorporating a rent review provision in the lease. Each case turns on its own facts and this is not simply a case of 'one rule fits all'. • Rents can be increased significantly. Often the original lease terms from many years ago included lower rents with wider benefits to the landowner of the original scheme. Rents for leased sites vary according to the specific use terms and any adjoining land use but it is quite commonplace for the smallest sites to generate annual rentals of several hundred pounds, sometimes more. • The utility company often takes the opportunity to assess whether the current, operational site is fit for purpose. Often, where a site adjoins the highway, there may be a modern-day requirement for the contractors to be able to park off the highway , for example. It may be that the wider network is due for refurbishment or modernisation in the near future. Both of these situations may result in a request for additional land or rights to be granted by the landowner and an opportunity for rental payments to be increased accordingly. •It is often perceived that if an historic rent review has not been implemented, then the landowner will not be able to claim the retrospective rents for increased rentals. However, the Courts ruled in 2008 that the right to review the rent continues indefinitely unless specifically waived. In many instances this results in a significant one-off payment. LHS has experience in dealing with the above rent review issues and also wider lease negotiations, which include all aspects of utility and telecom leases governed by the Landlord & Tenant Act 1954 and the Telecommunications Act 1984. A substation reduces electricity voltage so that it is easier and safer to deliver electricity to homes and business. We have thousands of electricity substations around London, the South East and East of England, and some of these are on customers' land.